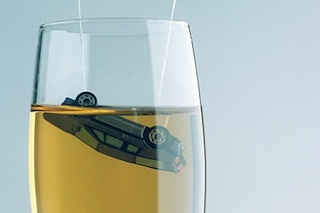 Rubenerd: Incentives for not drink driving instead? Incentives for not drink driving instead? I usually don't read the Singapore Straits Times, but Stephanie Yeow's graphic in their story about drink driving was just too well done to pass up. I wish the Singapore Police luck in their efforts to curb drink driving with incentives instead of nagging which I've maintained never works because it attacks the symptoms and not the societal causes. For example, both Singapore and Australia have had countless anti-drink driving campaigns pitched through all forms of media and as far as I know they haven't done anything. Then there are 23 year old people like me who don't even have a car licence and probably have one or two standard drinks a month, if that. Go figure.